Rapunzel & Eugene(Flynn). It´s a фото of Rapunzel and Eugene.. Wallpaper and background images in the Рапунцель - Запутанная история club tagged: tangled disney rapunzel flynn rider disney princess. 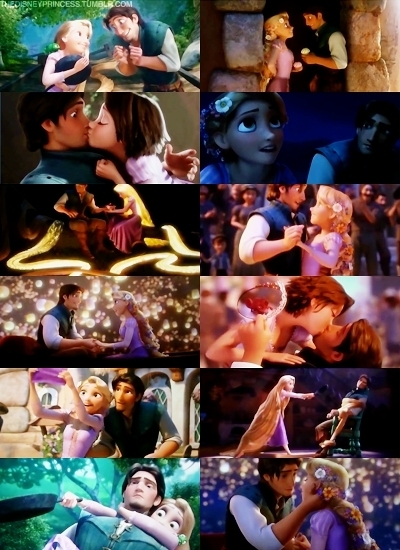 It´s a фото of Rapunzel and Eugene.